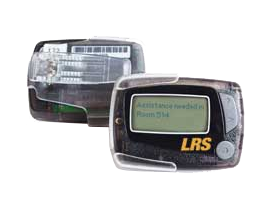 On-site paging can be a tremendous asset for any healthcare facility. 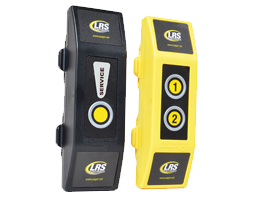 Whether our paging system is used to page waiting families or roaming staff, our wireless paging systems are ideal. 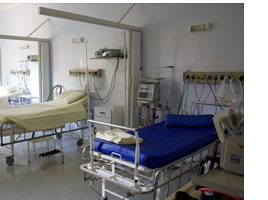 Our products help increase efficiency, reduce overhead and maintain patient confidentiality. We also offer an electronic survey system which allows you to create custom surveys. Data is downloaded every evening and reports are generated and faxed or email the next morning. Recall patients that are waiting for there appointment immediately and discreetly with our patient recall system we also offer a doctor and nurse recall system for other members of staff that may be needed at receptions, operating room or consultation room. Coasters are PERFECT for healthcare whether its the Hospitals or A&E. Nothing is worse then sitting in a waiting room waiting to see a doctor or nurse which is why coaster call is perfect. Allow your patients to visit the cafe or the indoor shop without missing there name being called. 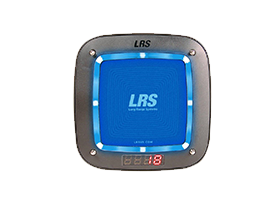 Patients will be recalled immediately with the coaster pager which reduces missed appointments, patient frustration and improves your staffs performance. As well as giving patients freedom you can also keep there identity, instead of name calling patients can be discreetly recalled. Discreetly call other members of staff with a text page immediately whether its in the operating room, waiting room, or a consultation room. Instead of leaving patients to look for other staff members, Doctors/nurses can now press a button and instantly recall them. Keep your patients and staff safe with the butler XP call buttons. This button can be fixed under desks or wall mounted at certain points throughout the hospital or doctors. Patients in waiting rooms can get very frustrated if the waiting times are longer than expected which sometimes can not be helped, some patients may even get aggressive especially in A&E Departments where you can be dealing with intoxicated members of the public its important to keep other patients and your staff safe. The butler XP can be fixed under the reception desk which will allow the staff member to discreetly call for security. The Butler XP is also perfect for immediate assistance throughout the building, whether its an ill patient walking to the consultation room or a staff member that is hurt the call button can be wall mounted and pressed by both patients and staff incase of an emergency.